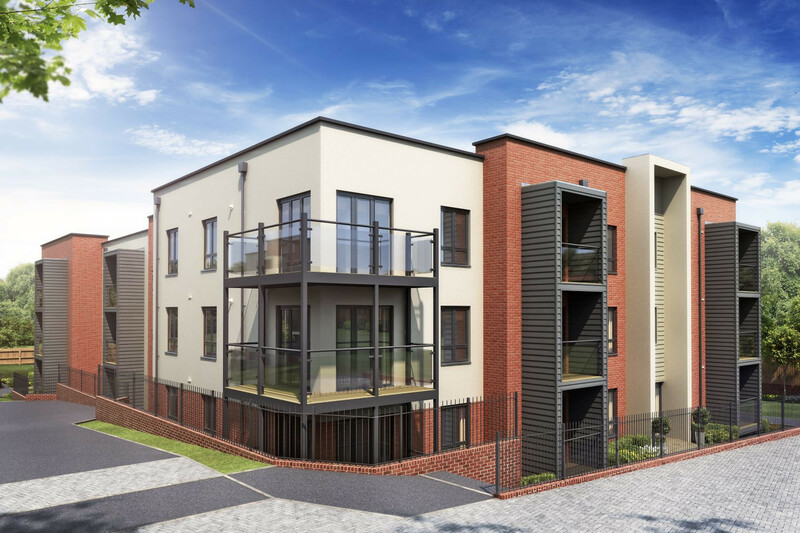 Rosewood Park is a luxury new development in the idyllic seaside town of Bexhill-on-Sea; offering a mix of apartments and houses to suit young professionals, growing families and downsizers alike. 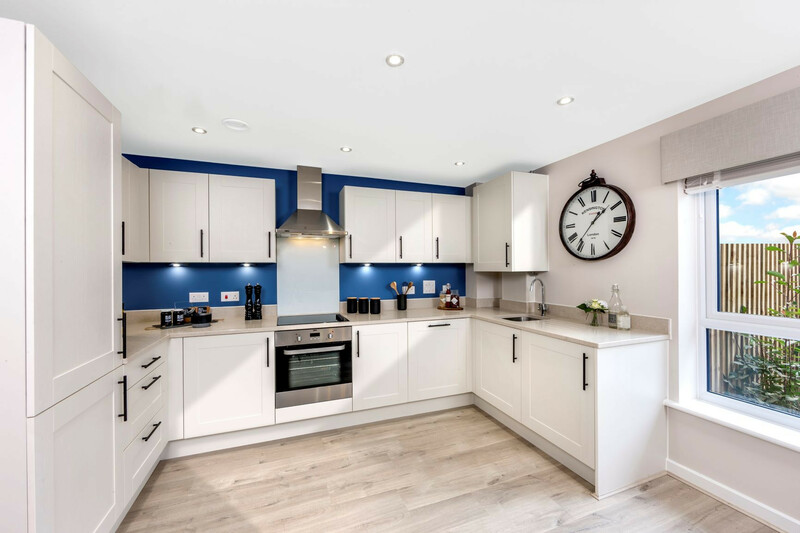 Discover our contemporary one and two bedroom apartments, ready for you to move into and with upgraded kitchen and flooring included. 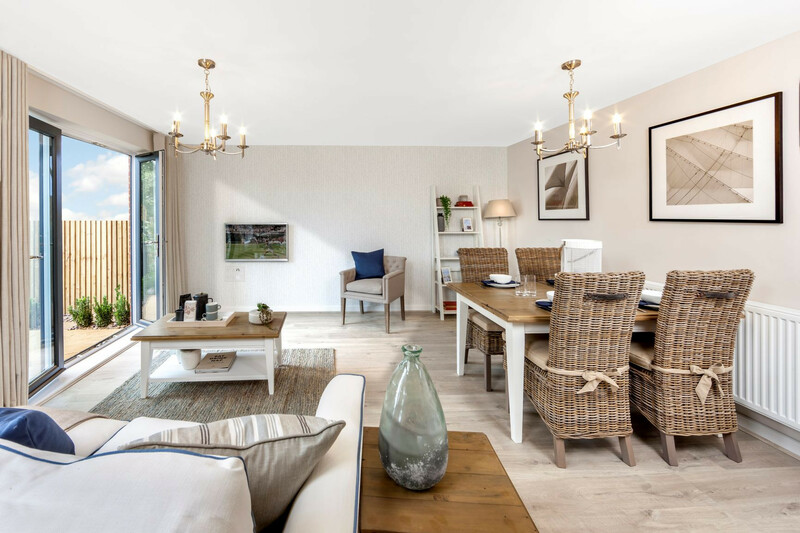 Located within an established setting surrounded by beautifully retained trees off the A259 providing easy access to towns such as Eastbourne to the West and Hastings to the East – Rosewood Park is a great location to call home. 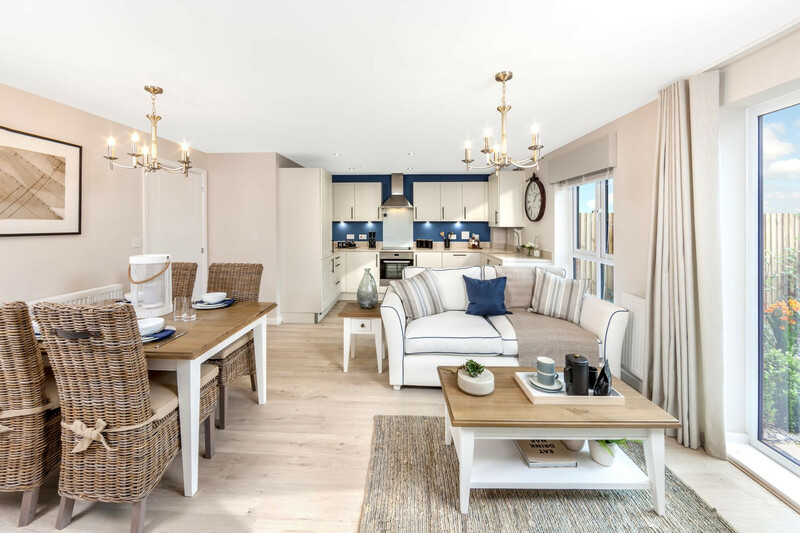 Come and view our beautiful Show Homes and find out how you could reserve now. Terms and Conditions: Available on new reservations only, up to the value of £1,500. Must reserve by 15th May 2019. If the plot has these items as spec, a £1,500 deposit contribution can be offered. Available on plots 273, 277, 278, 281, 282, 285 & 286. This spacious one bedroom apartment is ideal for the first-time buyer. 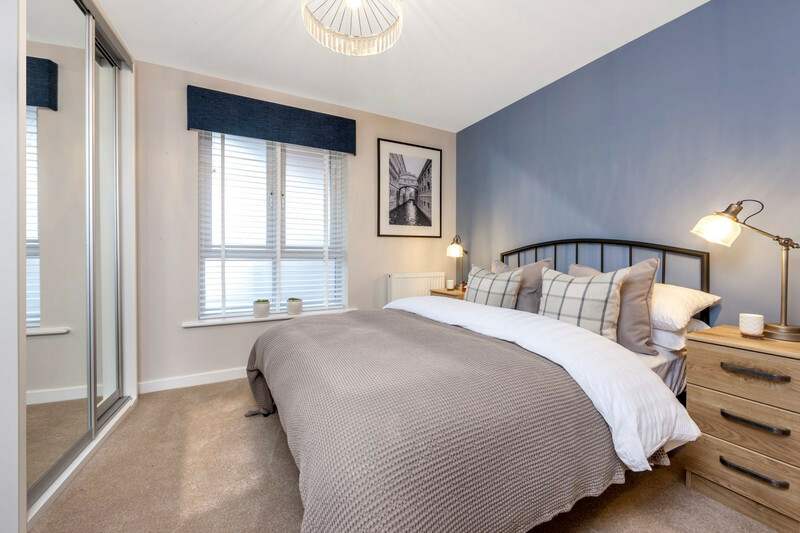 It comprises of an open-plan kitchen/ dining/ living room with French doors leading to your private balcony and a large double bedroom with en suite. This apartment comes with a generous amount of storage space for a neat, clutter-free home. Ideal for first-time buyers, this one-bedroom apartment comprises of an open-plan kitchen/ dining/ living room with French doors leading to your private balcony and a large double bedroom with en suite. 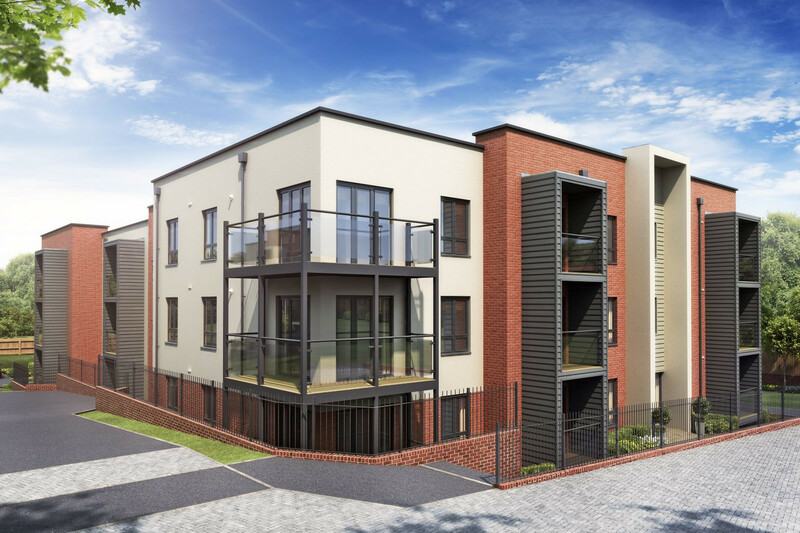 This contemporary two bedroom apartment is perfect for young families. The open-plan kitchen/ dining/ living room leads onto your own private balcony and the principal bedroom is complete with a stylish en suite. The apartment also has a second single bedroom, a shared family bathroom and a generous amount of storage space for a neat, clutter-free home. This modern two-bedroom apartment comprises of an open-plan kitchen/ dining/ living room. . You will also find a spacious principal bedroom with its own stylish en suite. You will also find outside space, a wrap around balcony and second double bedroom to particular apartments.